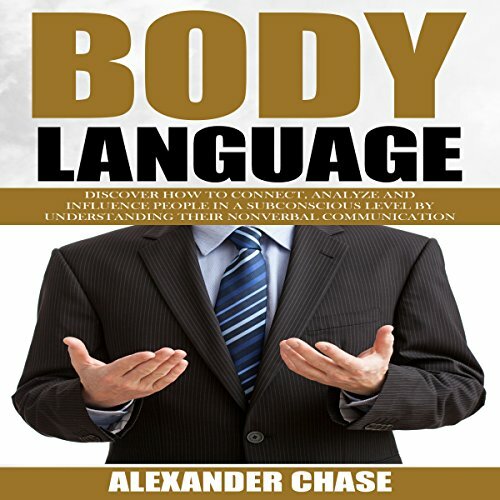 Showing results by author "Alexander Chase"
Have you ever feel stuck and unable to take action towards the things you want to achieve in life? Are you permanently postponing your tasks assuming that there will always be a tomorrow so that there is no urgency to take action now? These are just a few symptoms of procrastination. There's always a better option, always something more fun than what needs to be done. 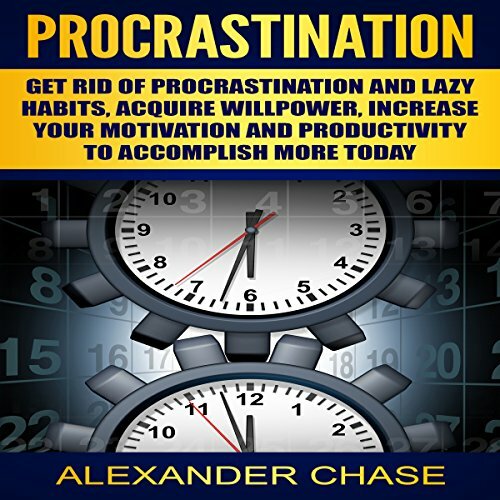 When the urgent needs get thrown by the wayside for more pleasurable, less urgent tasks, this is called procrastination. 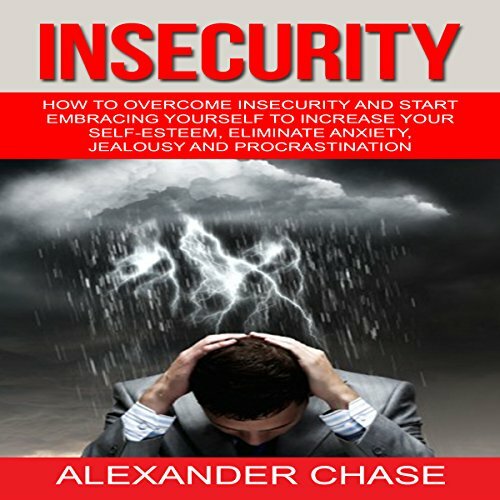 Do you always feel anxious for no apparent reason, suffer from low self-esteem or social anxiety that keep you unable to take action toward the things you want in life because you are afraid to fail? If your answer is yes, then most likely it's time for a change! 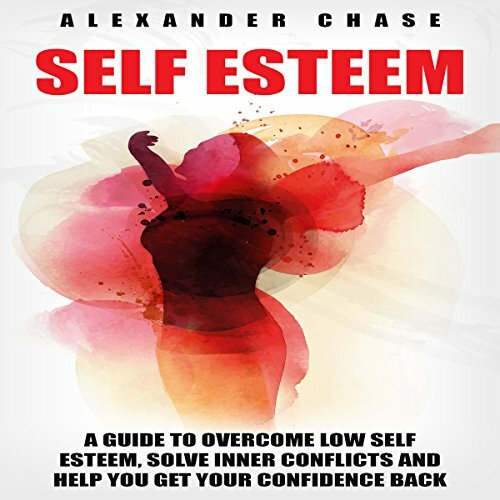 And the key to achieve this is to develop a higher compassionate self-awareness level in order to find the root of all our insecurities. Have you ever asked yourself why some people seem to attract others without any apparent effort and everyone just seems to be dragged to them? 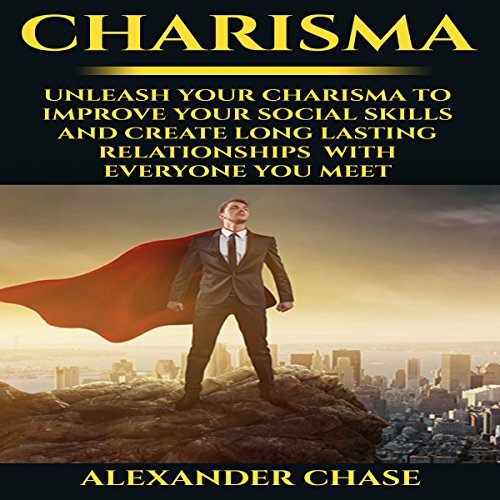 Would you like to become a people's magnet and be able to create deep long lasting connections instead of the just surface interactions? Then, congratulations, you have arrived in the right place! We live in a world where having social skills are just as necessary as any other aspect of your life. This is because it determines how you relate to people and the kind of relationships you build. 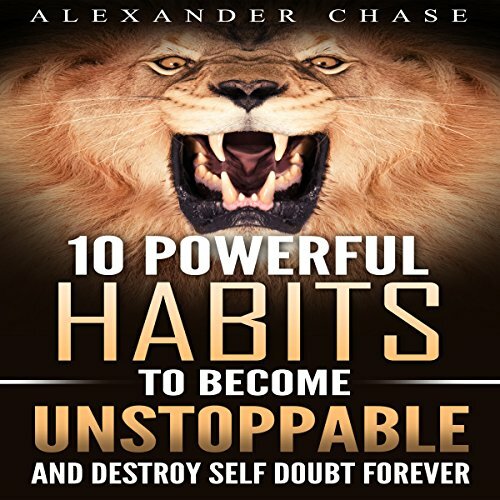 10 Powerful Habits to Become Unstoppable will present you with practical steps and shows you proven ways to make small changes that will bring you closer to your goals day by day and get rid of procrastination once and for all. 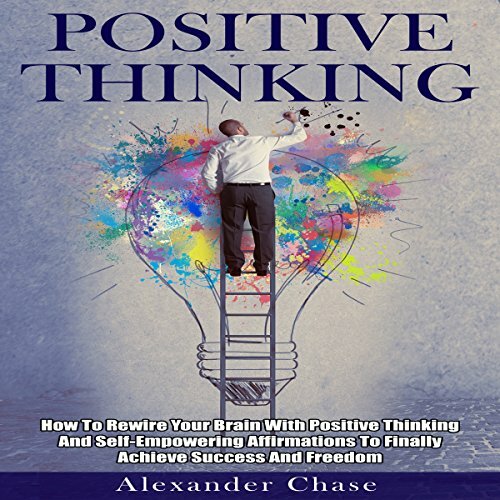 This book will serve you as a guide to stop self-doubting yourself and stop the feeling or state of mind of being under a mental or emotional pressure. Pressure and stress turn into anxiety when you feel unable to manage. Then the anxiety leads to depression. 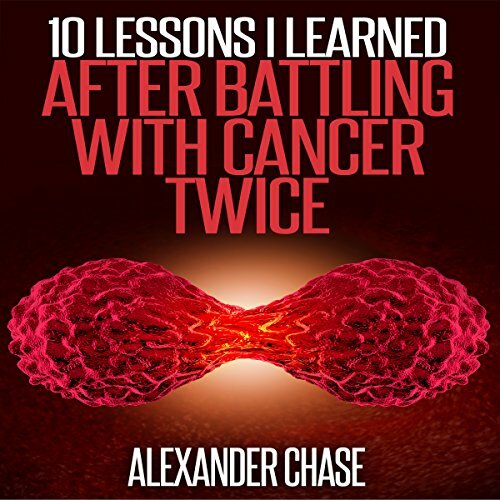 Being diagnosed with cancer can really break you down, especially in a case like mine. I have two children, who at the time were only three and five years old - a very difficult situation to explain and quite difficult to understand. I remember waiting in the doctor's room for the report with the results from my last surgery, a report that changed my life and put an end to a very unforgettable experience. People often require a lot of time to process something like this.